It might seem obvious to some, but it is often overlooked by those who are after a whiter or brighter smile. The number of times a patient has come in asking about whitening their teeth and after a clean. The reason for this is that there is two sources of tooth discolouration internal and external staining, with a clean we are addressing the external staining. This can be the result of certain foods (soy sauce), drinks (tea and coffee) or smoking. Additionally plaque and calculus which naturally builds up on teeth can discolour the teeth as well as causing gum issues. Especially for patients that may not have had a clean regularly they can find that they are really happy with the colour improvement from just a simple clean, I cant tell you the number of patients that thought they needed/wanted tooth whitening who are more than happy after a clean. If cleaning is not enough or you have been having regular cleans and you are still after a way to brighten your smile, then Tooth whitening might be the way to go for you! Tooth-whitening uses a gel that soaks into the structure of your teeth and changes the internal colour of your tooth (specifically the dentine). This can be useful for reversing age related changes to the teeth that can lead to a yellowing or improving your natural tooth shade. There are two methods, in-chair or at-home we usually suggest that patients begin with at-home if they are not in a particular rush as we find the results more consistent and leads to less side-effects such as sensitivity. At home kits are made up of a custom made "bleach tray" which is moulded to your teeth and holds the gel to your teeth over a few hours each night at home. This comes along with an initial amount of bleach gel which should do for approximately 3 weeks of treatment, more gel is available for purchase as required. For those patients with difficult discolouration (e.g. from childhood antibiotic staining or Root canal treatment) veneers can be a great way to get an immediate change in both appearance and shade. 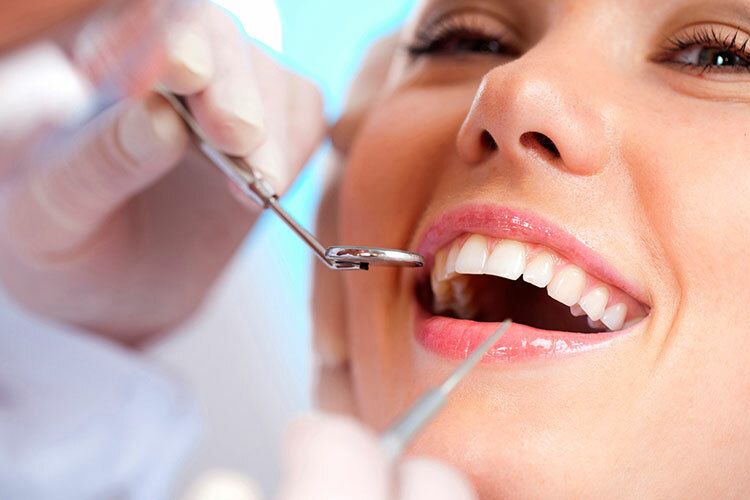 Veneers can be made for individual affected teeth or commonly for the 4-6 anterior teeth as a set. They can block out tough stains that wont budge with bleaching or rebuild chipped and damaged teeth. Broadly there are two main types of veneers: Porcelain and Composite resin. Porcelain veneers are the most natural looking, whereas composite veneers are easier and quicker to construct. To construct a porcelain veneer we shave a small amount of tooth from the front face of the tooth and then take impressions to send to a laboratory, we fabricate temporary veneers to attach to the tooth while the permanent porcelain is being made at the laboratory. A week later we return and cement on the porcelain veneer. For composite veneers we may shave off some tooth and then prepare the tooth to glue our composite resin (tooth coloured filling) to the front of the tooth, trying to closely match the shade and shape of the adjacent teeth. We then polish and shape the veneer on the tooth, which is all completed in one visit. This above information is designed only to be generally informative and does not constitute professional advice. Any surgical or invasive procedure carries risks. Before proceeding, you should seek an opinion from an appropriately qualified health practitioner, about the risks and benefits to you and your particular situation of any proposed treatment.